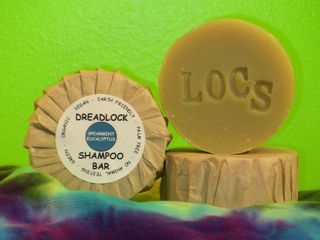 experience for you and your dreads. 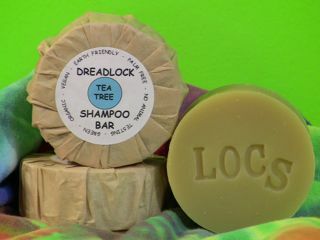 The safe and responsible Dreadlocks hair care site. 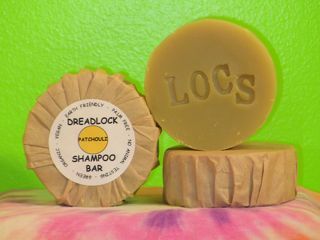 We are a product of Bucks County Soap Factory based in Bucks County Pa. the heart of the handcraft movement. 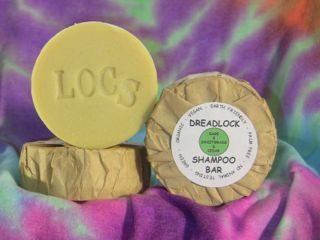 We promise honest alternatives to the slick, trendy misleading chemical based sites that are potentially dangerous to people and the planet and indeed to dreadlocks as well. 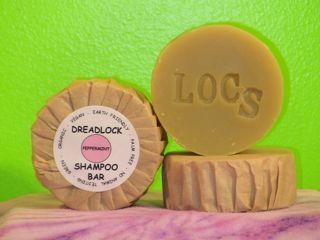 Our dreadlocks shampoo is handmade in small batches from the finest organic and vegan ingredients. 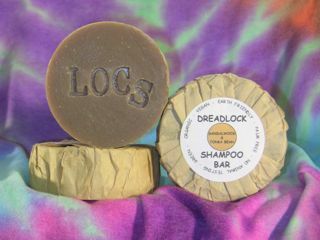 Each recipe is formulated for the safe treatment of scalp and hair with NO harmful toxic chemicals, (trilosan, petro, formaldehyde, phthalates, 1,4-dioxane, preservatives etc.) 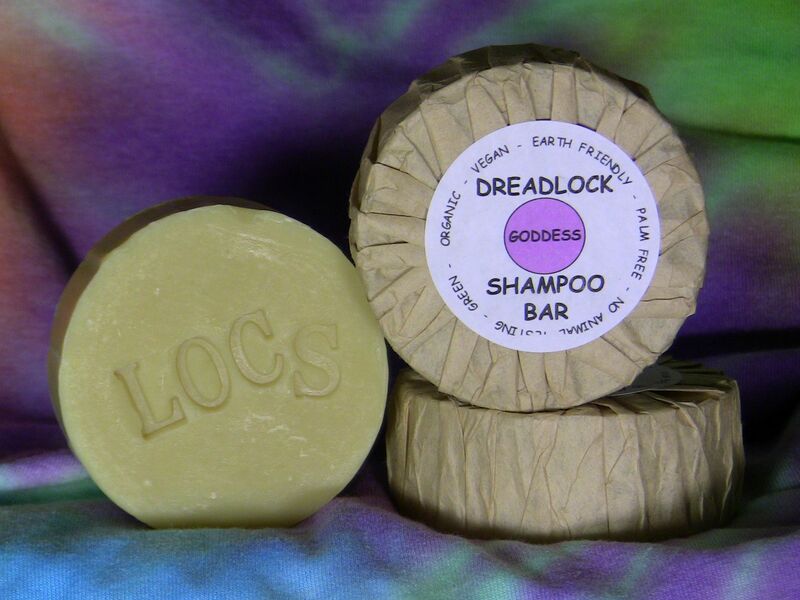 We ban the use of all Palm Oils, nut or fruit, sustainable and or free trade grown, because of the mass devastation of the Tropical Rainforest being systematically destroyed for industrial plantations. Therefore wiping out entire endangered species of animals. We encourage this scrutiny of all ingredients integrity. 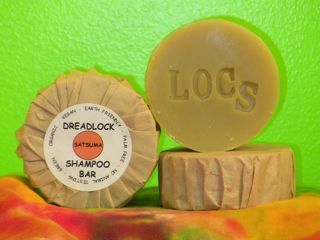 We must educate ourselves to ensure we receive the quality products and their promised results. 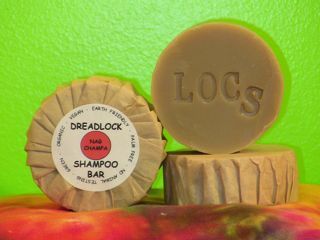 Please enjoy the best shampoo for dreads, animals and the future of planet earth. 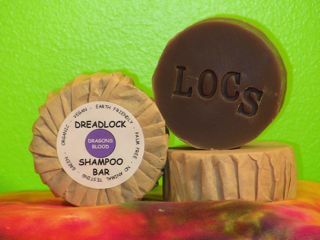 We work hard at creating the best dreadlocks shampoo there is. 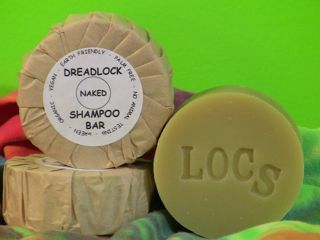 Other dreadlocks shampoo sites (you know the ones) are all about selling the most dreadlocks shampoos, with harmful ingredients. 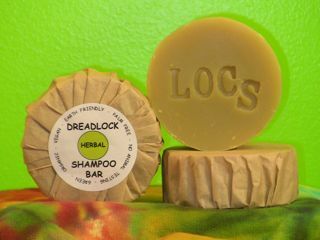 We, however just want to make the best shampoo for dreadlocks and make your dreads happy healthy and clean.